Bike or scooter, city or open road – no matter where or how you ride, make sure you’re protected. We know what you need when it comes to your motorcycle, which is why we offer the best coverage – tailored just for you. Petley-Hare provides Ontario riders the best price for motorcycle insurance – with great service and great options. 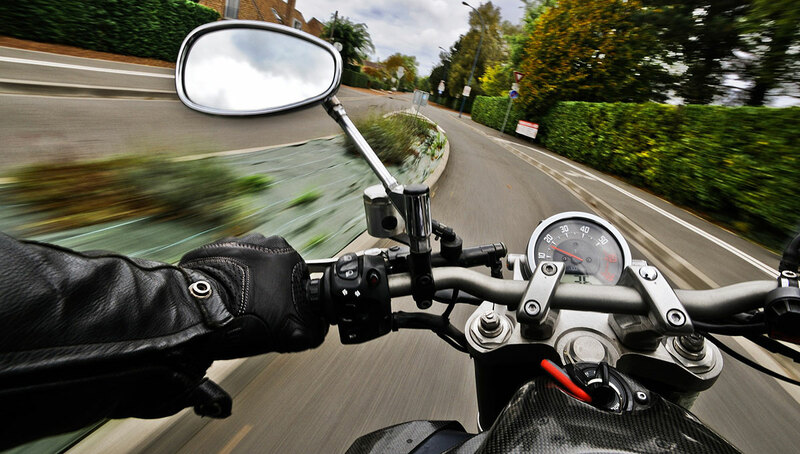 Compare rates: We have access to over 20 of Canada’s leading motorcycle insurance companies. Motorcycle insurance rates can vary significantly from one insurer to the next, so we compare quotes to ensure you’re getting the best price available. Save more: We can offer even more discounts if you’ve completed a Motorcycle Riders Training Course. As with auto insurance, Ontario motorcyclists must carry standard insurance that covers Third-party Liability; Accident Benefits; and Uninsured Automobile coverage. And, as with auto, optional coverage includes protection from damage or loss, such as Comprehensive; All perils; Specified Perils; and Collision. You can buy combinations of these coverages to protect you against the damage/loss of your scooter or motorcycle caused by theft, fire and other unpredictable events. Also, in Canada, motorcycle owners must have insurance by law. Each insurance company makes its own assessment of risk when setting rates for a given rider, based on a long list of variables. The end result is that rates can vary significantly from insurance company to company, which is why comparing motorcycle insurance rates is the easiest way to big savings. For more information on our motorcycle insurance offerings, contact us at 1-800-216-5324 or request a free, no obligation quote.